Citilink now serves as the local agent for intercity bus service operated by Greyhound/Miller Trailways & Baron Bus. Service is operated out of our Citilink Central Station (121 W. Baker Street). Buses run 7 days/week & 365 days/year bus tickets can be purchased from driver after hours (cash only). 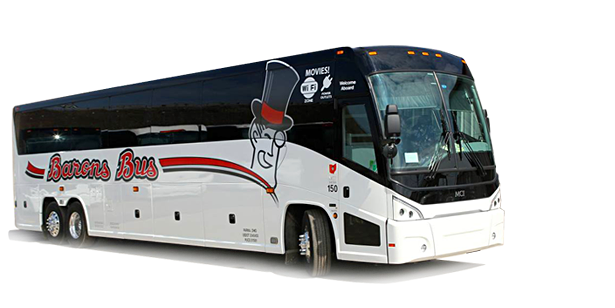 Download the Greyhound Bus schedule describing the 10 routes serving fort wayne daily. Note: Schedules subject to change, check website or phone for most current info.